Formelus is an optimal solution for presenting architectural services. This theme has a sophisticated design and powerful functionality. You will be able to create a professional website dedicated building and design topics easily and quickly. This theme has a sophisticated design and powerful functionality. 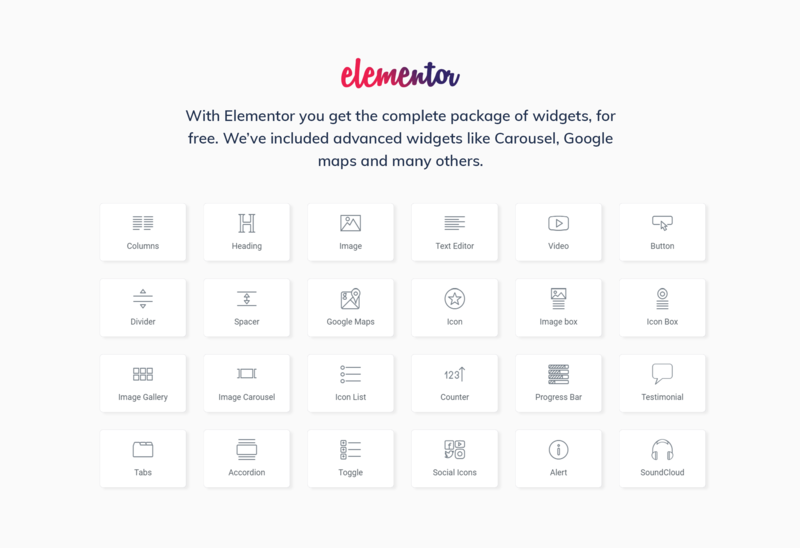 There is a rich Jet plugins bundle for Elementor page builder. 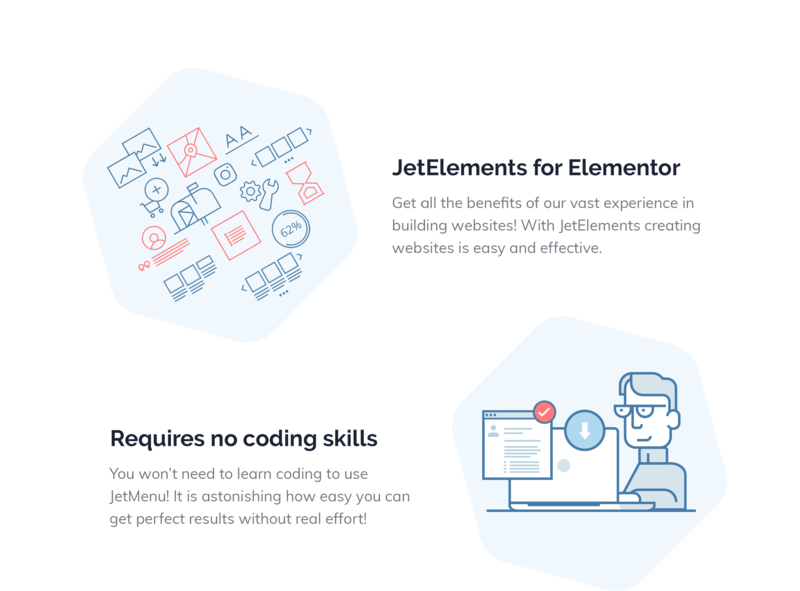 With JetElements plugin you will enrich the content of your website with stylish elements and apply different settings to them without any coding knowledge. JetThemeCore plugin will allow customizing headers and footers according to your needs and inserting pre-designed sections and even entire pages on a proper topic on the pages. You will set the content into convenient tabs and accordion blocks using JetTabs plugin. You will provide visitors with relevant information about your company, successful projects and much more using Formelus WordPress theme. Also, you will showcase eye-catching images demonstrating your realized projects. 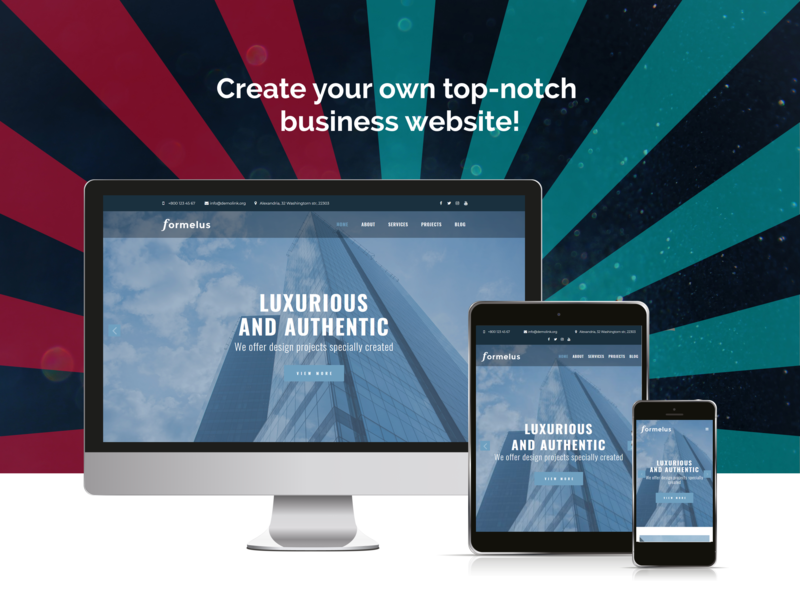 You will attract more clients and boost recognition of your architectural bureau with a responsive, user-friendly Formelus theme.